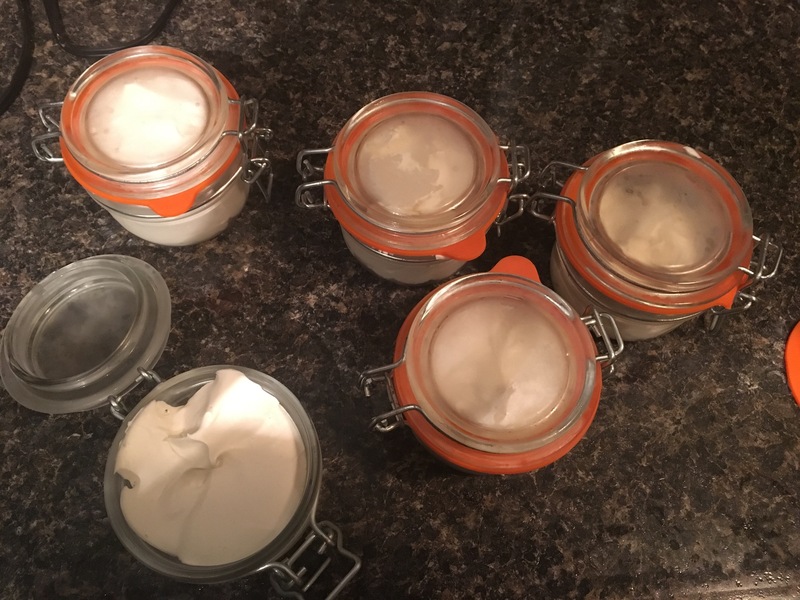 I spent my day making lotion. I got my recipes from Wellness mama. 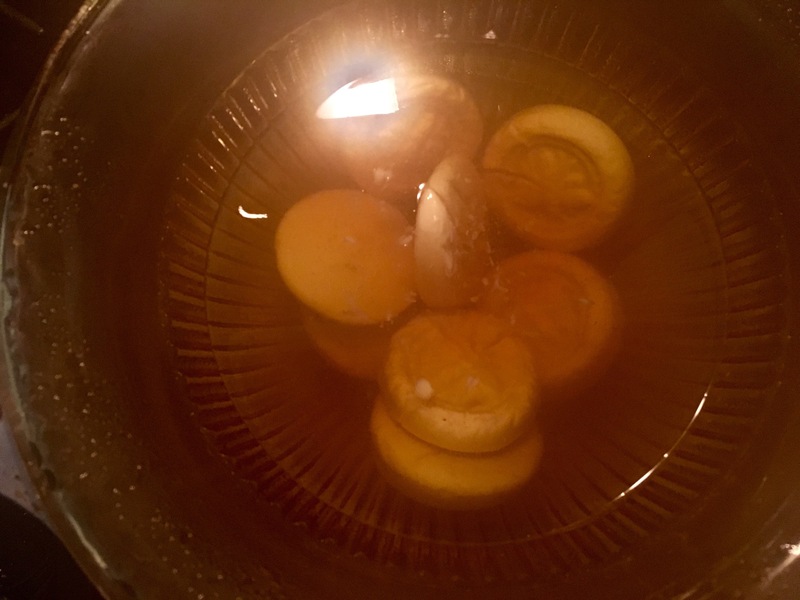 I thought lotion bars would be the most convenient….Wellness mama and all of her followers said they were wonderful because you can just rub them on and they leave a light coating. Probably true but not very easy to “just rub them on”. Not as easy as slathering. 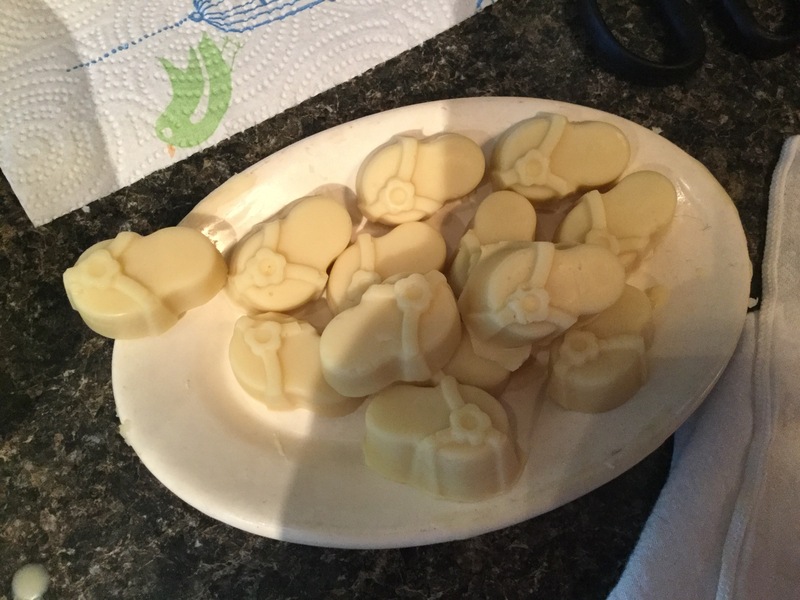 The biggest challenge (indicating they were basically easy to make) was waiting for the bee’s wax to melt. But, they are very cute! I left a couple in my neighbor, Robbein’s door and she thought they were candy until I sent her a message telling her what I had done and what they were. One bite and she may have started locking the doors when she saw me outside. 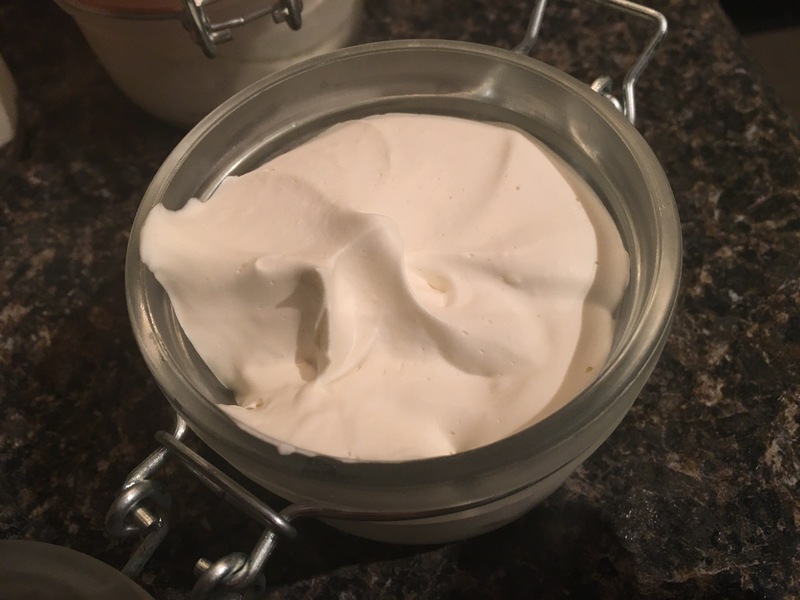 The next recipe was whipped lotion…a few more steps including getting the electric mixer involved which I haven’t had in my hand since last Christmas. Okay…honestly the biggest challenge was cleaning the kitchen after this project…but I had fun. This entry was posted in Uncategorized and tagged DIY, essential oils, lotion, wellness mama. Bookmark the permalink. 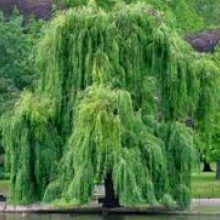 do you have any frankincense and myrrh lotion? Something that is “manly yes, but I like it too”? Actually…I do have frankincense AND myrrh…both excellent healing oils! Sounds like a lot of fun. Are they flip flop lotion bars? It looks like fun! I have never heard of lotion bars before. I just saw an ad this morning for a lotion bar kit from Whole Foods. 🙂 Isn’t that always the way it works, hearing of it for the first time, then again the next day? I’m not happy with the bar. It doesn’t go on easily or smoothly…only when you use your hand warmth so the oils dissolve in your hand. Using it at the sink after hand wash…going back to whipped for the body…I like the idea of chemical free!